If you’re not sure what influencers and micro-influencers are, you’ll quickly find that they are all around social media promoting products with #ad and #sponsored hashtags. They’re not too hard to find, especially on Instagram. The real question to ask is what can they do for your business? We research why influencers are such a big deal, where to find them, how establishing a relationship with an influencer is a good idea for a business, and what to do when you want to collaborate. Why Influencers are a Big Deal? Influencers are taking the lead over ad campaigns. People hate ads, so much so that ad blocker extensions are reaching incredible growth. 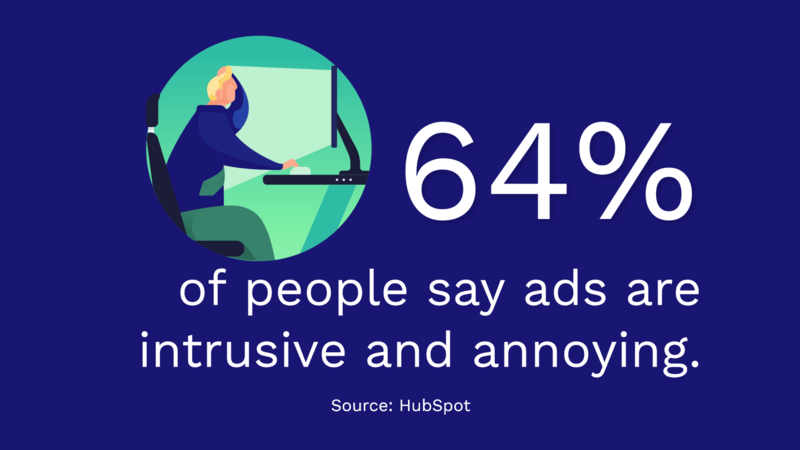 According to HubSpot research, 64% of people say ads are intrusive and annoying. If people hate to see ads so much how can businesses get ahead? Influencer marketing. Influencers come in a variety of niches, for the most part, influencers are celebrities, journalists, and athletes. Since influencers are pretty high on the totem pole, the cost for them to show off a product or brand can be expensive. Then came the rise of micro-influencers. Micro-influencers are also in various niches, however, their social media follower counts are lower than influencers. Typically you’ll see influencer follower counts in the millions whereas micro-influencers have thousands. You may wonder why you’d want to have a micro-influencer by your side with such little followers, however, micro-influencers are packing a huge punch to spread brand awareness. Follower counts really don’t matter. It’s all about the engagement rate. If a celebrity has millions of followers with a bunch of spammy comments, it’s not going to do much for your brand for them to market it. You want to go with an influencer who has lots of genuine engagement with lots of comments. 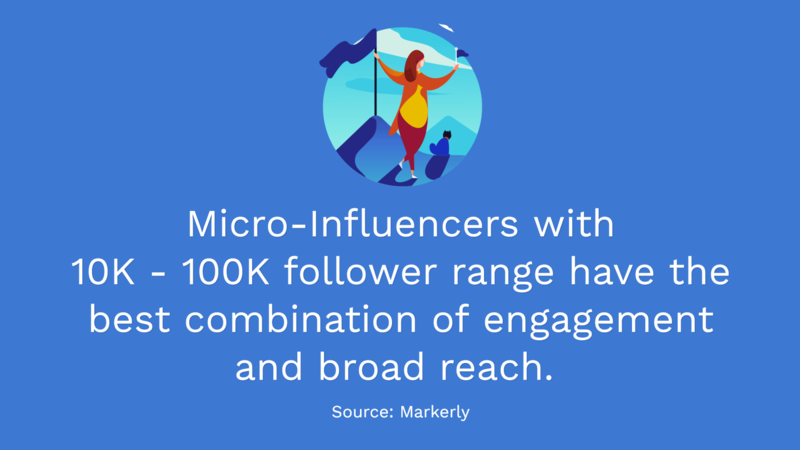 According to Markerly, micro-influencers with 10K – 100K follower range have the best combination of engagement and broad reach. People who are supportive and commenting routinely are true fans. True fans believe in that person and if the influencer is raving about a product they can’t live without then chances are the fan will want it also. That’s the impact of an influencer and micro-influencer. If you’re now convinced that influencer marketing can be a good marketing strategy for your brand then you’re probably wondering how to find them. Not only do you want to find influencers but you’ll want to find quality influencers. Remember, just because they have a huge following doesn’t mean their engagement is high. You can use the following tools to research people in your niche or industry. It’s a favorite tool of ours, which we previously mentioned in our blog post idea post, you can search for any topic. Research and gather share, author, and backlink data. 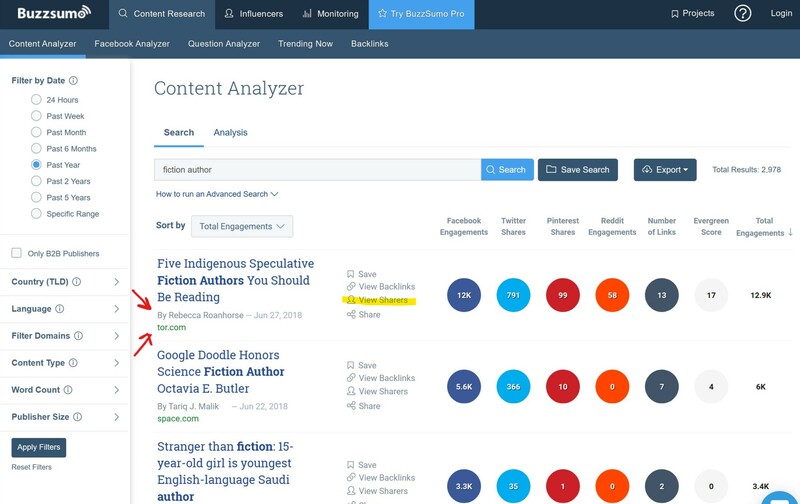 Do your research using Buzzsumo. 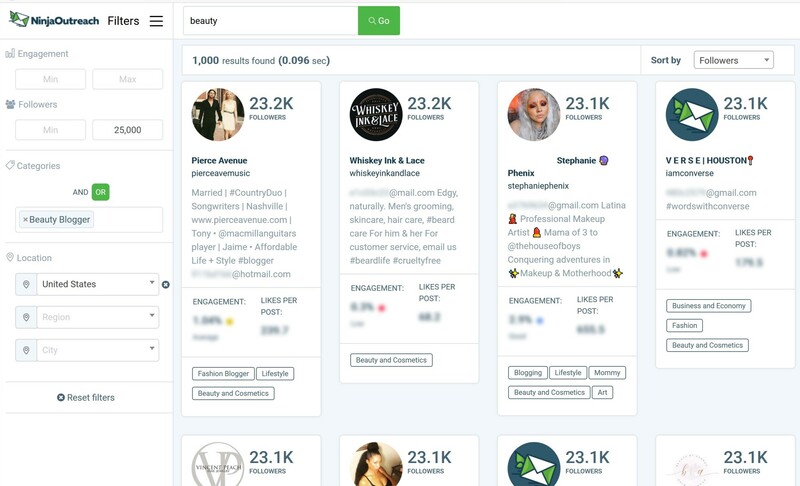 It’s an incredible tool to find influencers and to reach out to them. Yes! They’ll have your influencer’s email address. You can automate email campaigns to make sure you establish a relationship with the influencer. Connect with influencers with NinjaOutreach. This is definitely a little tedious since it’s a manual process. You can search your followers on your social media platforms and do your research. If they’re already following you then they must like something about your product or service. If you go this route, you’ll need to check out their social media posts and see how their engagement rate is. Connect with them on social and start relationship building to see if they’re a good fit for your brand. Once you find an influencer that you think will work nicely for your brand then it’s time to engage with them on social. You’ll need to get a feel for their personality and if it would be a good collaboration. You don’t want to rush the process. When you are ready to reach out then email them with NinjaOutreach, email on your own, or DM them for their email if you can’t find it. Some brands will just comment on a post to let the influencer know they want to connect. 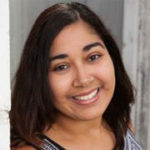 Shane Barker, an influencer marketing expert, has some great tips on influencer outreach to get you started! You’ve gotten your relationship established and they’d like to collaborate with you. What do you have to offer? Influencers will take free products, discounts for their followers, and, of course, cash. Think about contract details to provide a transparent overview of how you’d like influencers to participate. Some brands are very specific to let influencers know that if they post on Instagram the brand can share on all platforms as they’d like. It’s all about content retention rights, intellectual property rights, confidentiality, and other legalities to think about. Here are some clauses to have in your agreement to have a successful outcome. Having an agreement in place will help with future collaborations. Is Your Brand Ready for an Influencer or Micro-Influencer? Although the legal aspects may have your head spinning and doubtful, influencer marketing is an incredible way to spread awareness of your brand. The key is to establish the relationship with the influencer to make a smooth process in collaborating. It becomes a win-win situation for both the influencer and brand. Are you thinking about influencer marketing? Let us know in the comments.